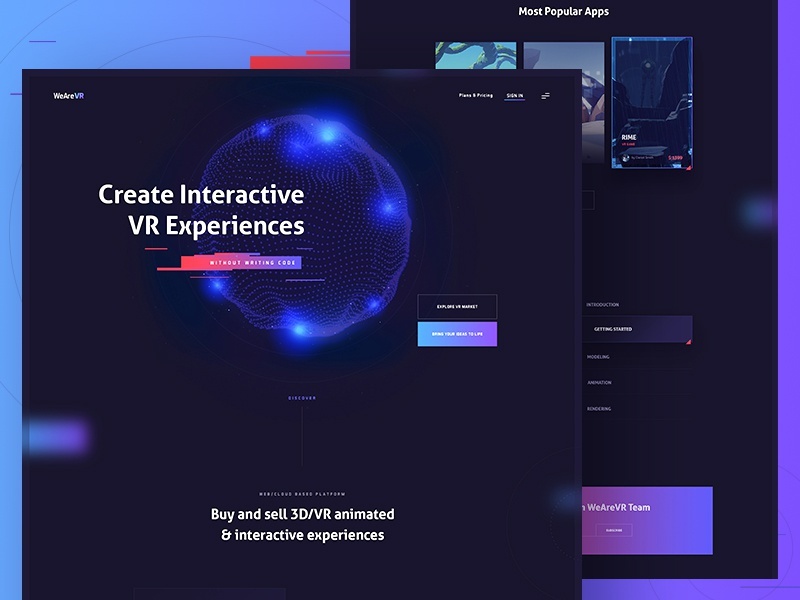 A while ago we had the opportunity to design an interesting VR platform that lets you buy, create and sell your own VR experiences. Easy as drag and drop. Check out real pixels in the attachment. Need a unique website designed? Get in touch!